I dont know if you remember the first time one of your parents took you to buy a toy. I dont know if it was the first time but certainly the first I remember. 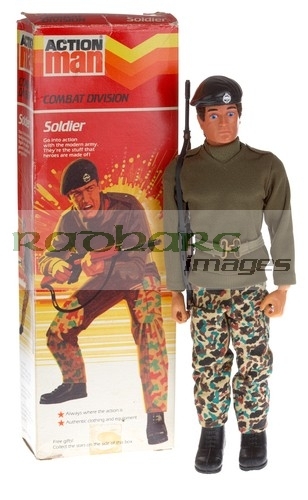 I cant remember what age I was but I must have been about 5 or 6 and my Dad took me down to Anderson and McAuleys the big department store in Belfast to buy my first Action Man. Id got loads of toys before. I remember I had a huge collection of toy cars. I remember counting all 400 of them. There might have been 20 or even 10 but I counted to 400. I remember always wanting a model of a black taxi but I dont remember there ever being one for sale. I did see one once upstairs in Woolworths but my dad wasnt with me so I dont remember ever buying one. 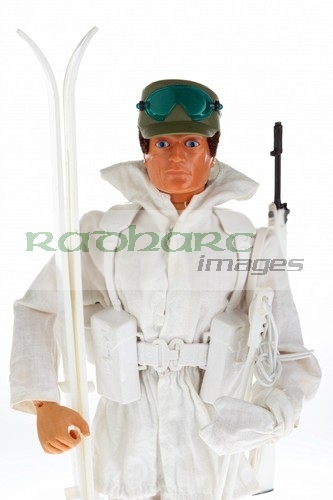 Right back to the action man. I remember there were loads of boxes so that means there were probably about 6. There was the combat soldier, adventurer and there was Tom Stone. Tom Stone was the black soldier, probably some mid 70s attempt at political correctness but no, not for me. The adventurer was a beardy bloke in a jumper and trousers – no gun. So that was that then. 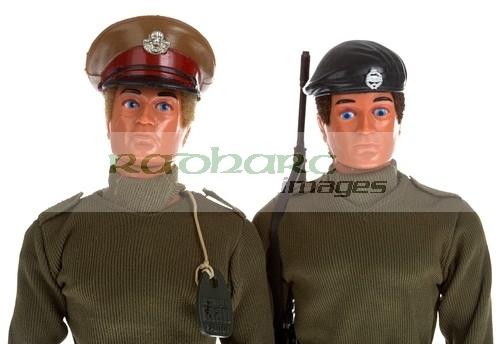 Action Man was an expensive toy at the time so everyone only had one. If you were an only child or had older uncles in their teens you had more than one. 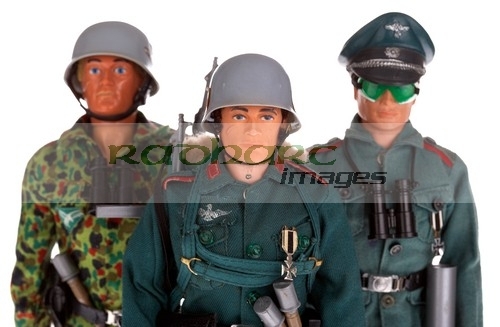 I was to eventually get two and one more uniform and some knock off copy tanks bought by my Dad at Nutts Corner market. I know now thats what he had in the black bin bag one day that I wasnt allowed to see. My uncle then gave me down his two battle worn, battle scarred men from the 60s painted head versions. My soldier and now eagle eyes talking commander were relegated to the rear echelon and the hand me downs were consigned to battle fodder. 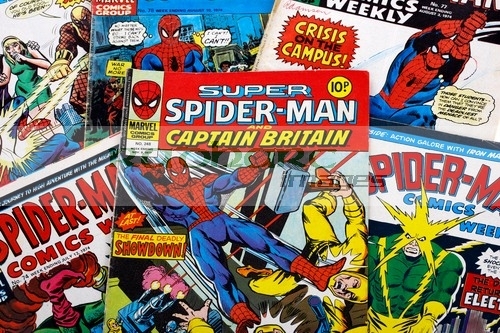 I also had received all but one of the first 200 Spider Man comics printed in the UK. The only one missing was the second of the two part series of the battle with the Hulk. Of course one day my Mum thought shed just throw out ‘all that tat.’ They were all in fairly good condition and if they hadnt been binned would probably have paid for my first house, never mind car! 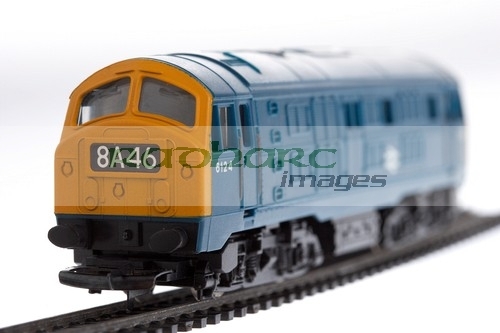 I was lucky, I was with my Dad when I bought my first one and I think I got the talking commander for christmas once but my mate Mickey had his action man bought for Christmas. Whilst this is a great thing it was left up to parents to choose which type. If you were a pacifist you might end up with the adventurer. No Mickey was more unlucky than that. In the weeks after Christmas Mickey was called for every day and everyone wanted to play with Mickeys Action Man. Interest wained as time past because lets face it, who wants to play with a Royal Marine Arctic Adventurer with skis in the middle of July? 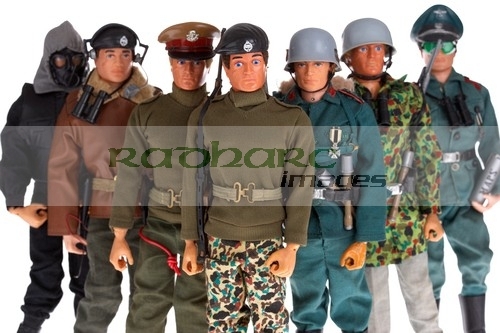 Of course my cousin didnt get an Action Man. His dad was in the army and didnt like his son ‘playing with dolls’. 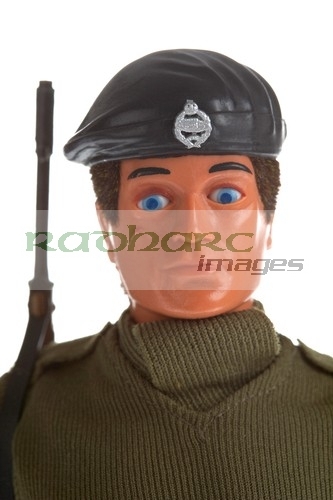 My uncle has an uncanny resemblance to the eagle eyes action man, same facial structure, same nose and the fact he was on an army recruitment poster in the early 70s makes me think he was the original model – he and everyone else in the world deny this but I know different 😉 He has no scar on his cheek, but I do! Kids today have the latest nintendo or xbox or playstation and when I fired up one of my old computer games I found in the loft my nephew just laughed at the load times and went back to play the xbox. He dismissed the technology out of hand but at the time it was a time of great steps forward. 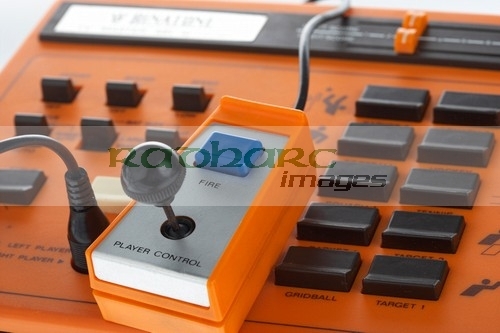 The first computer games and home computers were arriving and this was like getting out of the dark ages. I remember going down to Woolworths in High Street with my confirmation money to buy one of the latest games – the binatone tv master – mark 10 no less – a range of pong variants. This really was cutting edge at the time. I hoped it would do better than my communion money purchase – an Evel Knievel stunt cycle. 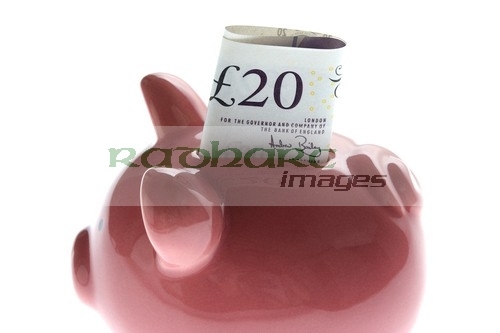 Bought it again at Anderson and McAuleys with all the money I possessed, took it up to my Grannies, fired it up and it shot out onto the road and was prompty run over my a Ford Cortina. Bit like Evel himself really. I later got the rocket cycle and only played with it in the house but Ive been scarred ever since. 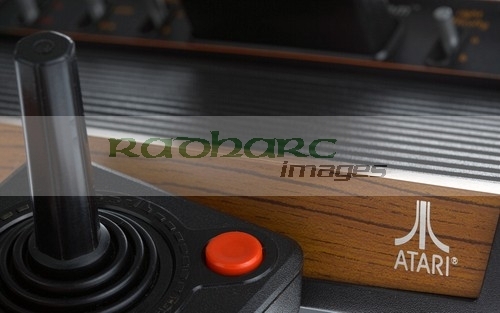 The next Christmas it was the big one, the Atari. This was light years ahead of pong. Of course I could only ever afford the combat game that came with it but that was enough. I remember standing in Woolworths again with my Dad talking to everyone in Belfast including one of the politicians off the TV that he was very friendly with. They had one Atari “video computer system” on the shelf and I had to feign interest in the conversations whilst trying to visually stab people who took interest in ‘My’ Atari. We had passed the stage where Santa brought presents. 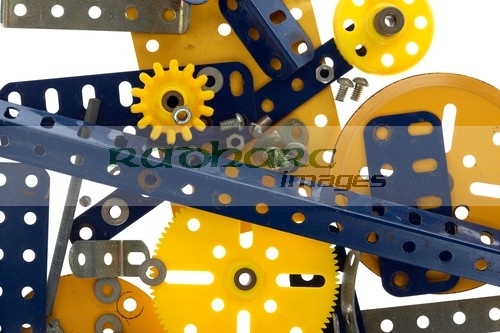 One night I was called into my parents bedroom and there on the bed was an absolutely huge Meccano set. The one big thing I always wanted but never asked for and there it was. I said to my Dad that this Christmas would be brilliant and I hoped Santa would know I already had one. ‘Ah Son, this Santa thing….’ ‘oh and dont tell your sister and brother’. 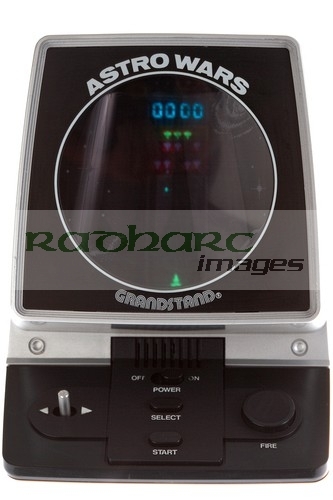 The game was almost given away the previous year when I got ‘Astro Wars’ which even I didnt know was the number one requested game at the time. My folks bought it, put batteries in it and then turned it on. Anyone who has played it will know what happens when you turned it on. Most of the street then knew I had Astro Wars and knew my dad swore a lot whilst trying to find the off button. 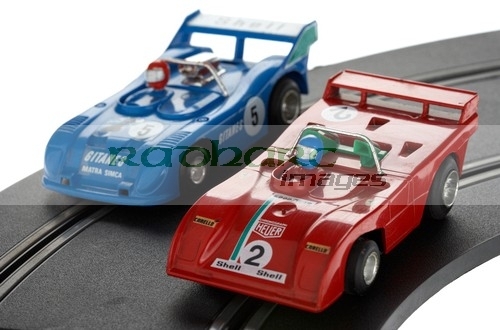 My brother and sister never paid any attention to my train set or the Scalextric copy the family I stayed with in Switzerland sent me but apparently the Binatone, the Atari and my latest acquisition a ZX Spectrum were for all the family. Its hard to argue the point really as they were quite expensive presents and so it was only fair the others could play with them when I was sleeping. 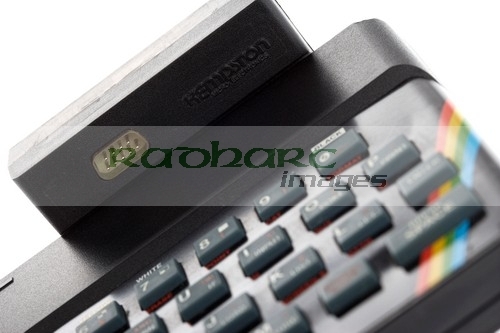 Well ok, you needed someone else to play with on the Binatone and Atari so that wasnt a problem. They avoided my meccano due to my experimentations with electronic engineering. I figured that the 6v motor I had would absolutely fly with 240 mains volts. It did, right across the room with a flash of light and a puff of smoke. I knew I was destined for a career in engineering as Id hid beneath the blankets and turned it on with the wooden mop pole. Come to think of it that Meccano wasnt the luckiest of things for me as the christmas I got it I fell out of the bunk beds on Christmas Eve, spent all day in Casualty and came home with my arm in plaster. The set came with over 60 models to build and the smallest should have taken an hour. It took me 23. When I say me I mean my dad holding the nuts and me screwing them in with the screwdriver. That screwdriver is still on my desk in front of me 30 years later so its not all bad. Its wired many a plug. 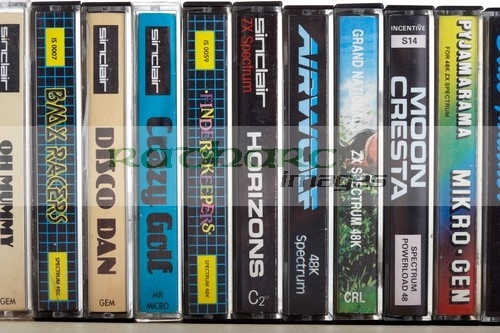 The Sinclair Spectrum was a revelation. The long loading screen, the ability to programme programs. Oh and the games. Lets be perfectly honest, everyone told their parents they would be using them for schoolwork and nobody did. I found out that my career in software would be doomed to failure when I spent an hour typing in my first computer programme (hello world was far to easy to attempt), only to be given an error when I tried to enter it. Nowhere in the instructions did it say you had to hit enter after every line! Nostalgia is a great thing. Ebay is a great thing. Alcohol is a great thing…. mixing all three isnt such a good idea. Oh and the SAS, the helicopter pilot (no helicopter), knock off tanks, boat, submarine (yes really – I had to be really drunk that night). At last count Id about 15 of the damn things and hundreds of uniforms in various states. I searched ebay uk, usa, france, germany, spain. Ive mint carded stuff from all variants and even had a SAS parachutist flown in from New Zealand. I drew the line at buying the radio control helicopter that I lusted after as a child which sat in the window of Leisureworld with an Action Man as pilot. I dug these toys out of the loft just to photograph them for this blog and meant to start selling off the Action Men but hey, theres 3 more in the post to me and oh Ive just bought a load of mint boxed Atari games – hope the console still works!